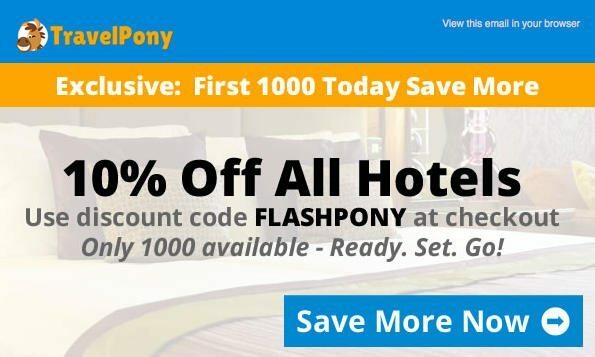 You’ll save 10% off on already discounted hotels when you book through Travelpony and use the promotion code “FLASHPONY” today. But only the 1st 1,000 bookings can use the code, and then the flash sale will be over! 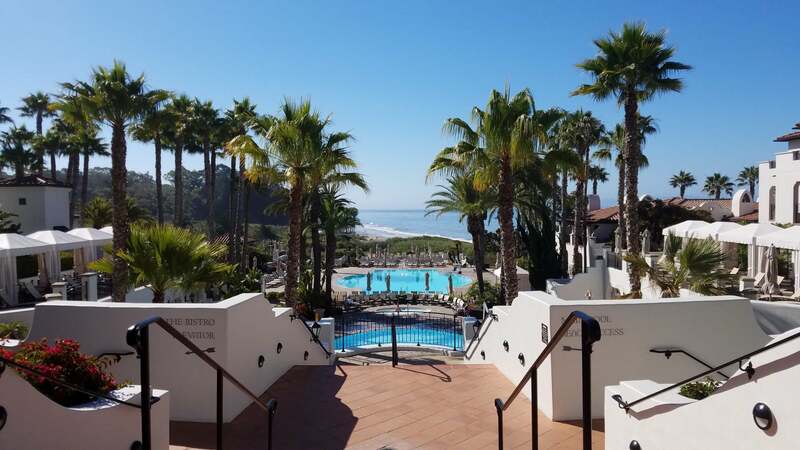 If you have an upcoming hotel stay and can find a discounted hotel on TravelPony, this is a great deal. You can save your points for a more expensive hotel room. You can save 10% to 70% off regular hotel rates using TravelPony. Most (not all) of the time, TravelPony has the cheapest rooms. However, TravelPony doesn’t offer a lot of hotels. And they don’t have hotels in every city. But you can usually find a hotel in major cities. You should compare prices, because sometimes other sites are still cheaper. You’ll save an additional 10% using the “FLASHPONY” sale promotion code. You might get a very good deal! You’ll earn 2 points per $1 you spend on TravelPony bookings with the Chase Sapphire Preferred card. 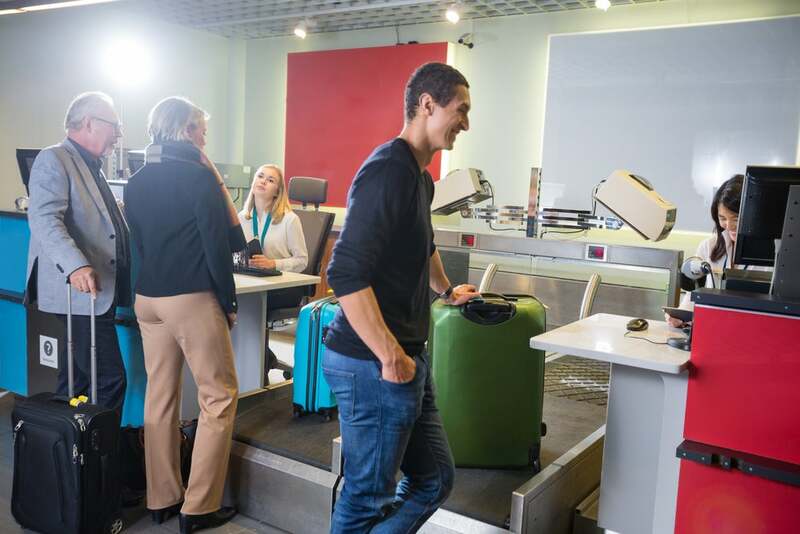 If you use your Barclaycard Arrival Plus card, you can redeem miles for your purchase at 2.2 cents per mile, because TravelPony counts as travel! However, don’t expect points or elite status credit (and benefits) if you book through TravelPony. If you get a stay credit towards elite status or status benefits, consider it a bonus! Save Money With Existing TravelPony Bookings! You can cancel some TravelPony bookings without a fee (generally up to 72 hours before arrival, but check your specific booking.) So if you find a better deal using this promotion, you can cancel and rebook at the lower rate without penalty! Hotel cancellation policies vary per reservation and will be disclosed during the booking process and prior to your approval of the reservation. You should confirm your booking is refundable before you cancel and rebook! And double-check that the hotel is available before you cancel! 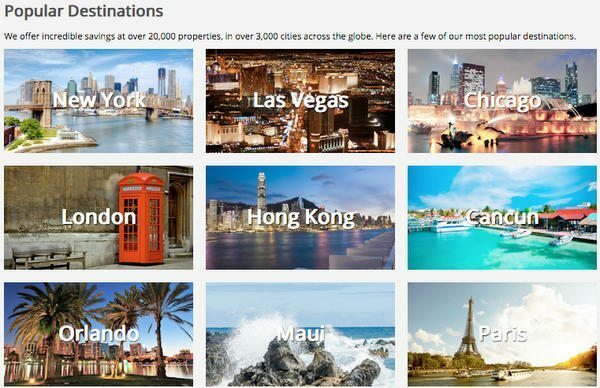 Want to Sign-Up for TravelPony? If you haven’t signed-up for TravelPony, new members can get a code for a $35 discount on a booking of at least $200. This is my link, so when you join I get $25 and you get $35 to use on a booking. After joining, if you refer your friends and family they get $35 and you get $25. 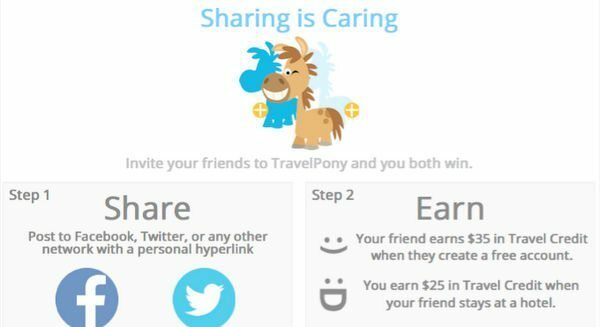 If you sign-up directly on Travelpony, you only get $25. Note: You can NOT stack the $35 discount with the 10% off flash sale. TravelPony will only let you use 1 promo code at a time. But you can stack the 10% code with any $25 referral credits in your account. TravelPony is having a 10% off flash sale today, but only the 1st 1,000 bookings get the discount. Use the promotion code “FLASHPONY” to save 10%. An extra 10% off TravelPony’s already cheap hotel rates makes a good deal even better! But compare prices before you book. Let me know in the comments if you find a good deal with today’s flash sale!